Rejuvenation Medi-Spa is excited to introduce our all new facial revitalization service, thanks to PicoSure Skin Cell Activation™ focus treatments. Is Facial Revitalization for You? Skin Cell Activation™ is the secret behind focus treatments with the PicoSure laser. 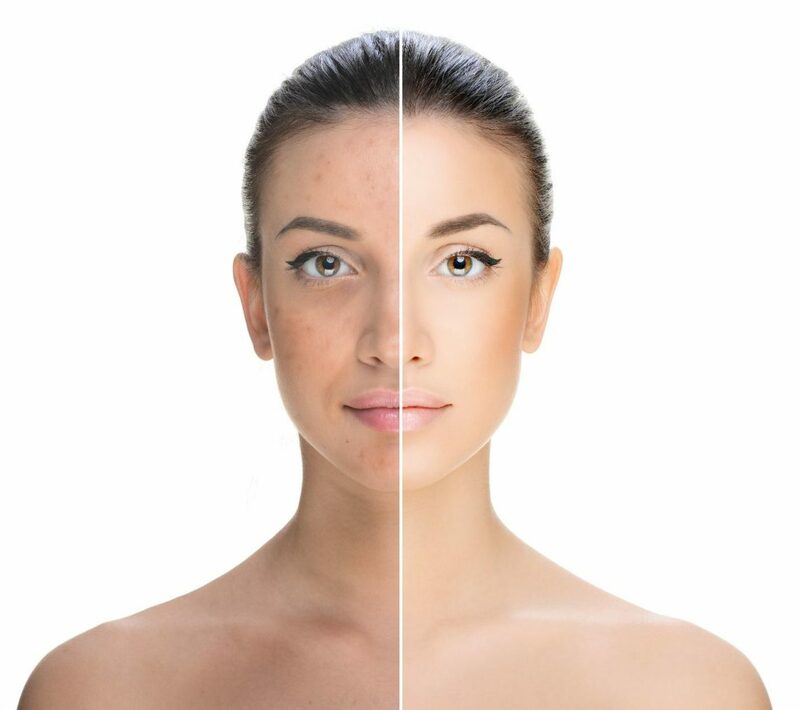 Focus treatments activate your body’s natural skin cell processes for healthy, more youthful-looking skin by lightening hyperpigmentation and stimulating the production of new collagen and elastin – keys to younger-looking skin. There is no downtime with this laser treatment. PicoSure’s PressureWave™ technology uses a unique wavelength of light (755nm) and a specialized lens to convert laser energy into gentle pressure. This pressure squeezes cells, activating the natural cell signaling processes that create new collagen and elastin without burning or damaging the skin. Thanks to this new technology, Rejuvenation Medi-Spa is now able to offer this effective skin revitalization service at our LaPlata Medi-Spa location. You’ll enjoy our quick healing times, amazing before and afters, and all with as little as three treatments. Get in touch with us today to learn more about what our PicoSure system can do for you!